SlideDog lets you add all your different presentation media (PowerPoint, PDF, YouTube, Web Pages etc) into the same playlist and switch between them seamlessly during the lecture. You can also Live Share your presentation to the students in real time and run interactive polls and feedback sessions. The students can follow your presentation and participate in the interactive sessions through the web browser on their mobile phones, tablets and PCs. Engaging students outside of the classroom is just as important as during a live lecture. 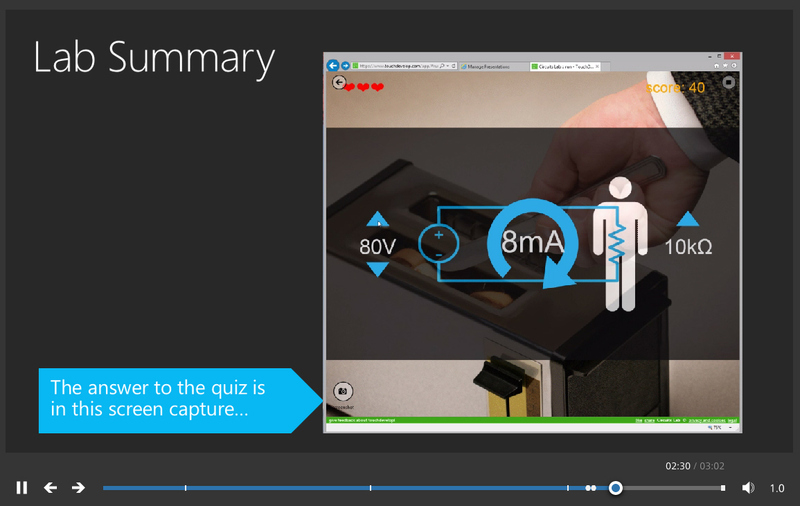 Microsoft has just made this easier with Microsoft Mix, which lets you create recordings of your lecture and share it online for your students to view. You can also add interactive elements that students can engage in. The internet is a convenient resource for all kinds of information, so why shouldn’t you use it in your lectures? 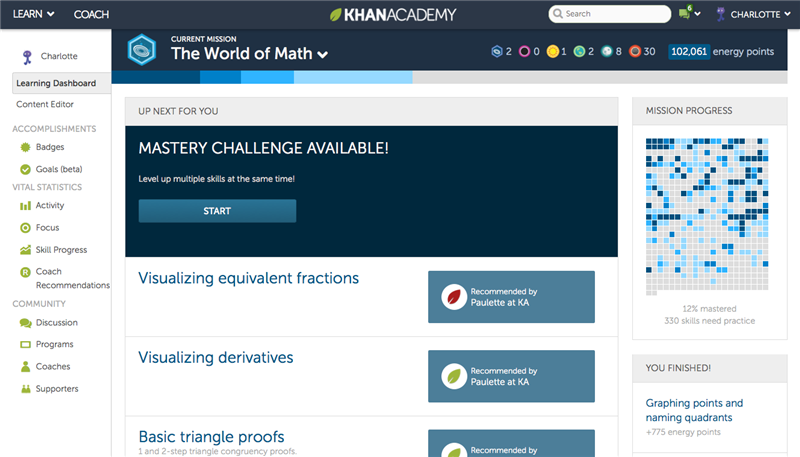 Khan Academy is all about finding the best material for your subject. It is driven by a non-profit organization and all material is free for everyone to use. You as a teacher can also follow the progress of your students in the learning material you assign to them. 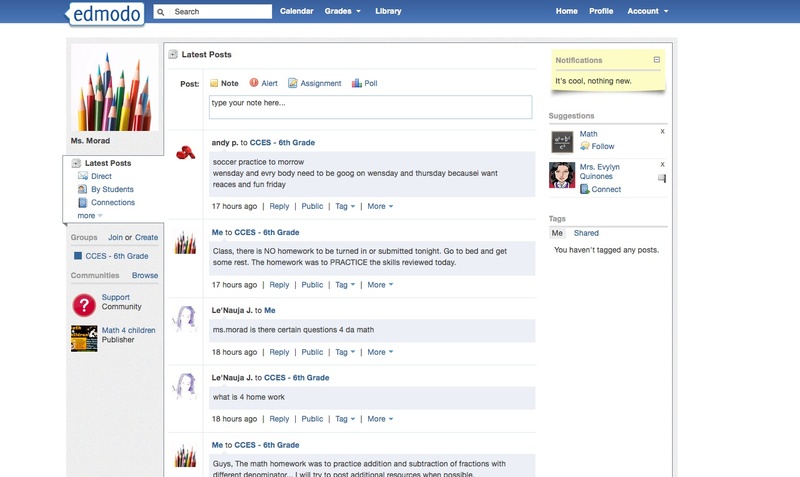 Edmodo is like a virtual classroom where teachers can connect to their students, assign tasks and track their progress. It is also a great way of handling communications with the class between lectures. You can also connect your virtual classroom to a larger network of resources on a district level. Edmodo is one of the fastest growing edTech companies out there. 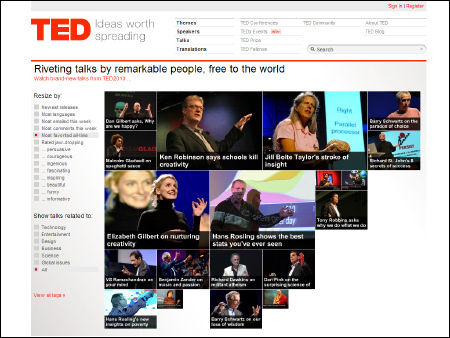 If you would like to really inspire your students on a subject, TED is the best way to go. TED hosts some of the best mind-blowing presentations on a variety of subjects, ranging from biology to history and all in between. The website has a comprehensive database of recorded presentations that you can watch for free. And they are all fun, smart and interesting to watch. Do you have suggestions for other tools that should be in this list? We would love to hear about them in the comments below.